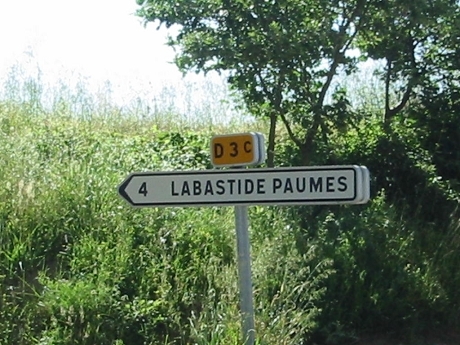 Welcome to Barès! If you’ve ever thought ‘I just want to stop the world and get off for a while’ then you’ve found the perfect spot. Barès is a traditional farmhouse dating from the 18th century, tucked away in hilly countryside with stunning views of the Pyrenees. 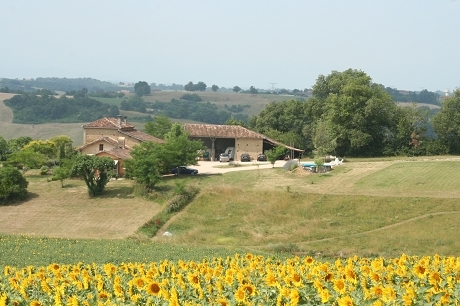 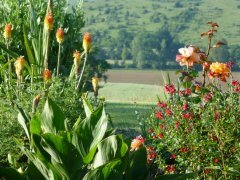 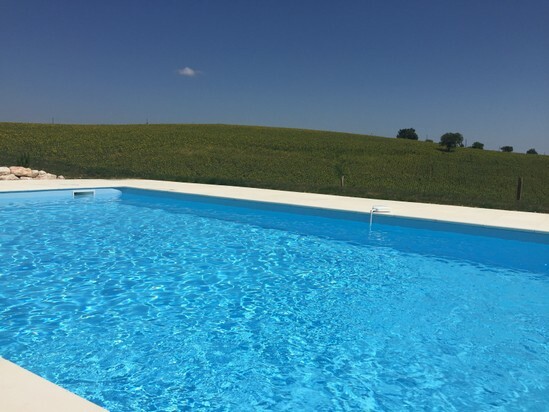 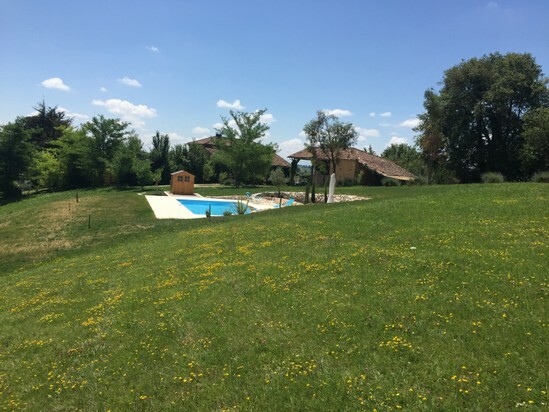 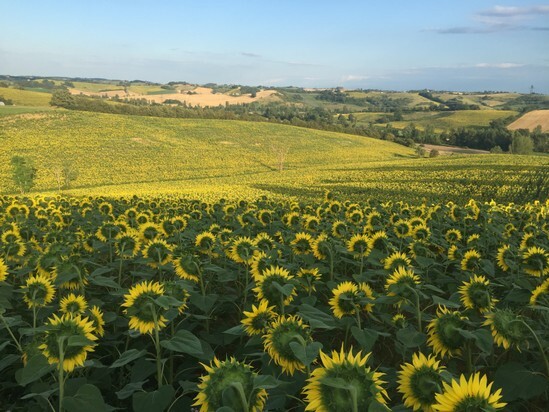 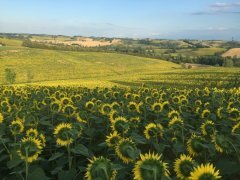 Less than an hour from the ancient city of Toulouse, Barès offers a sense of complete seclusion, surrounded by fields of sunflowers and the beautiful flora and fauna of the Haute Garonne, an undiscovered secret in the Midi-Pyrenees in South West France. Offering a taste of French country living, the oldest part of the beamed farmhouse, the hay loft and stable have been converted into three stunning holiday apartments, each finished to a very high standard with great attention to detail and each with its own unique character. 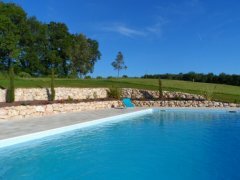 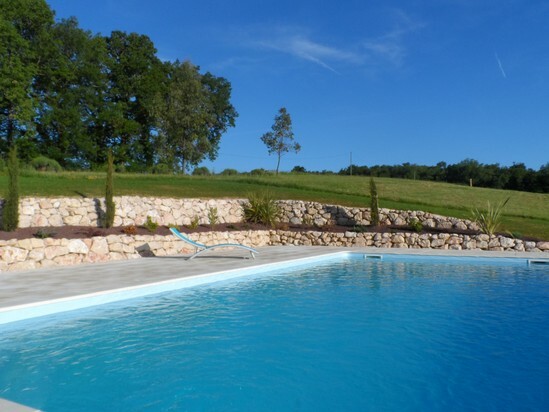 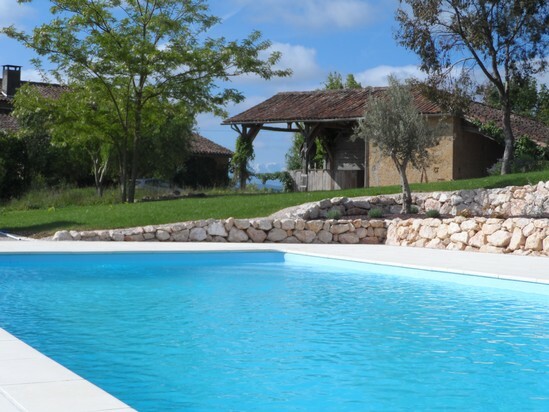 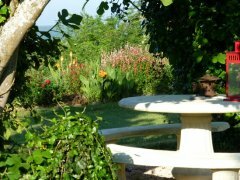 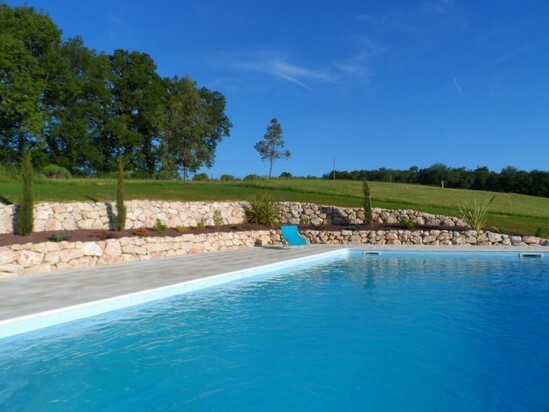 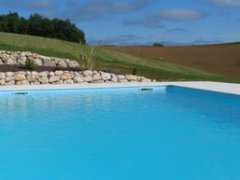 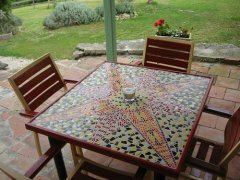 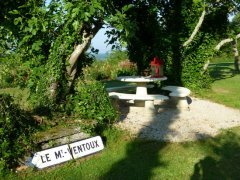 These self-catering gîte apartments share a swimming pool and extensive gardens but each has its own private outdoor space and terrace, private entrance and secluded aspect. 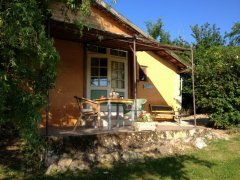 The three holiday homes comfortably sleep between two and five people and are fully-equipped with bed-linen, towels, wi-fi, TV and, for cosy winter breaks, two have their own wood-burning stoves. A group booking for all three can be arranged sleeping up to eleven guests. 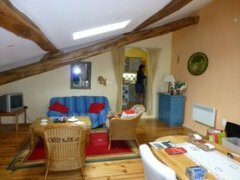 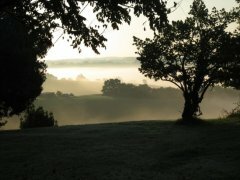 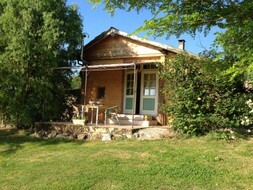 Click on the ‘Gîtes’ link on the left for more details or scroll further down this page. 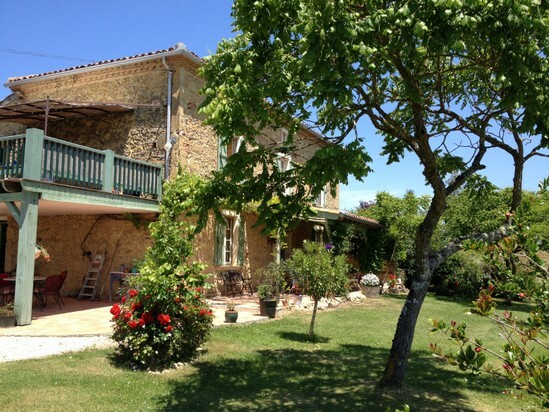 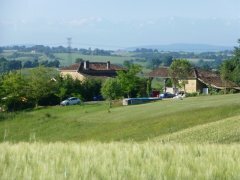 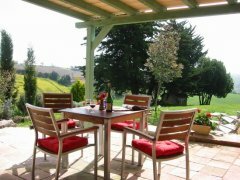 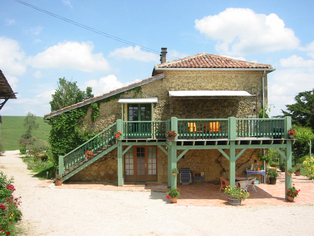 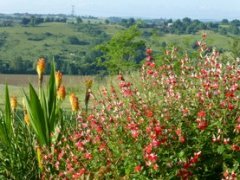 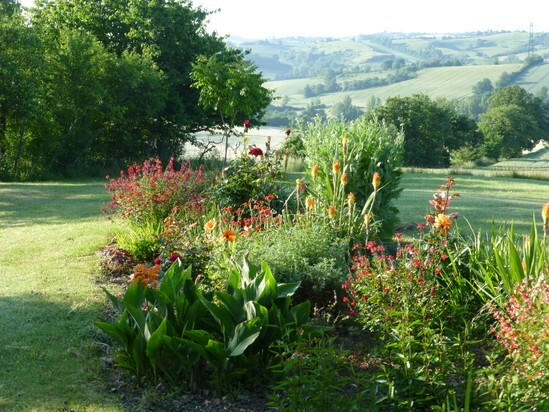 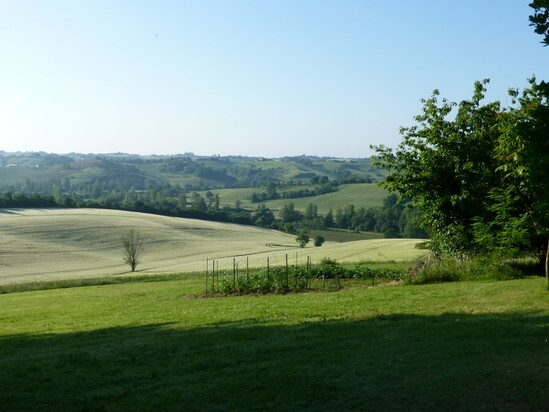 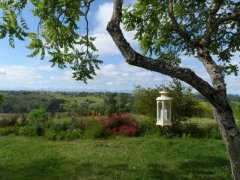 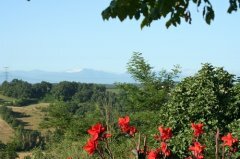 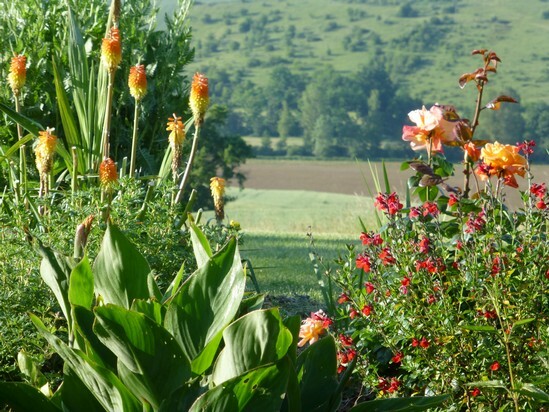 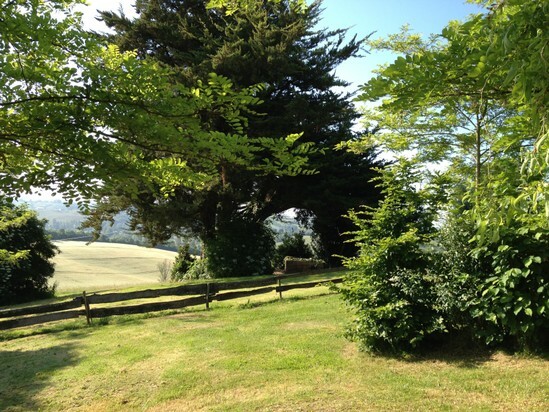 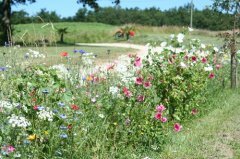 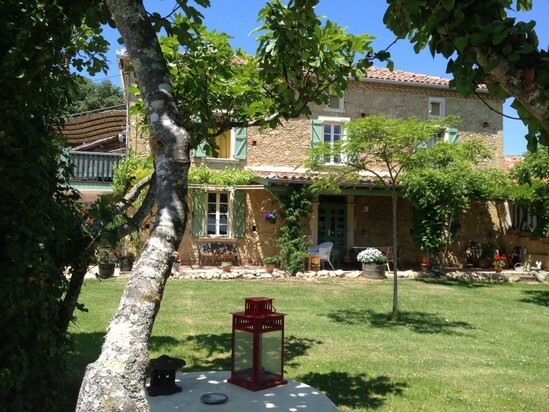 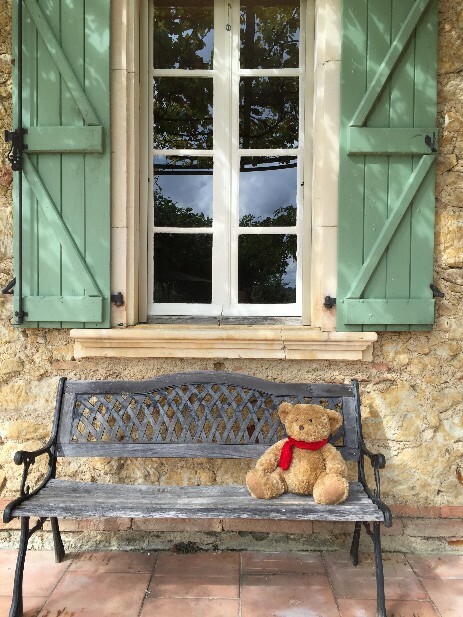 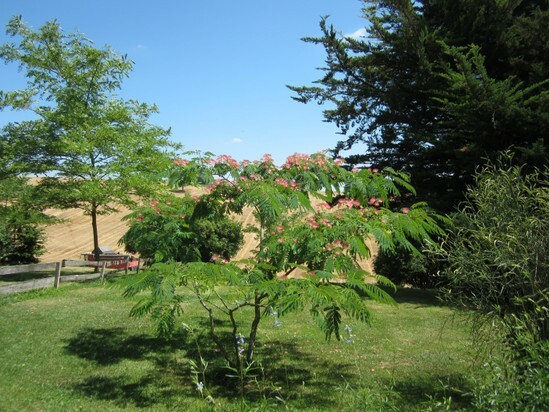 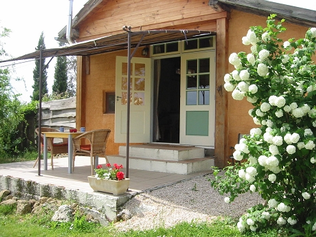 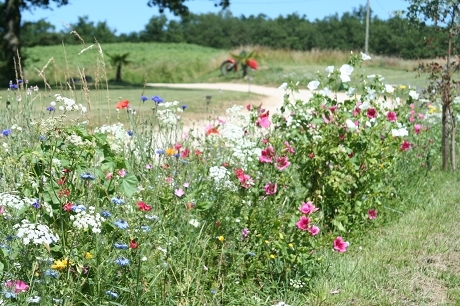 Located near the pretty market town of l’Isle-en-Dodon, Barès is the perfect location for walking, painting, writing, bird watching, rambling, motorcycling and cycling. 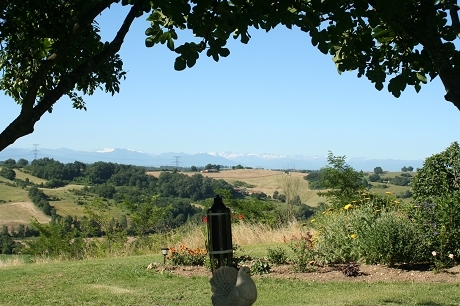 It is little more than an hour from the ski resorts of the Pyrenees and an easy drive to the Spanish border. Away from the usual tourist holiday hot-spots, it’s also the perfect base for history lovers and fans of Kate Mosse’s novels to explore the magical Cathar countryside, Monségur, Rennes-les-Bains, Rennes-le-Chateau and the legendary city of Carcassonne.